The world’s best players swing fast and not slow. Moreover, they have a consistent tempo time after time, as well as for every club in the bag. Finally, these players display a unique ratio of backswing to downswing times. These three principles make up the discovery of Tour Tempo®. Tour Tempo® is a development by John Novosel Sr. John is a businessman and inventor from Leawood, KS. He holds several patents on golf training equipment. This includes the highly acclaimed Speedball®, in use by many top coaches and PGA tour professionals. When working on video of top players’ swings he noticed the 3 tempo principles and created Tour Tempo®. He also developed the ground breaking Tones, as the most efficient way to train tempo in the golf swing. The Tour Tempo® Tones give golfers a sound to start their swing, a tone for the top of backswing and a tone for impact. When golfers swing to these tones amazing things happen. The concept of Tour Tempo has been independently proven by Yale University’s top physicist Robert Grober both in theory and through extensive testing. 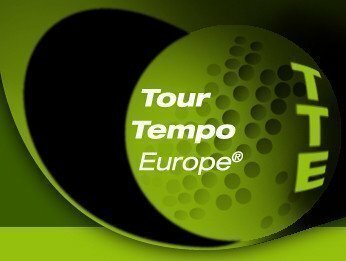 Tour Tempo® is for all golfers that are serious about improving their games. The Training Tools that you see on this website have now become a total training system for all parts of the game of golf.